Brisbane Kids is the biggest kids website in Brisbane both in online audience and in terms of community engagement. We produce a seasonal Brisbane family magazine that is distributed to local schools and kindergartens. Operating for over 7 years, we are all about helping families create memories in Brisbane. Brisbane Kids mission is to be the Official Guide to Child-Friendly Brisbane through providing accurate, quality and inspiring child and community-focused information that is relevant and useful for families living in and visiting Brisbane. Services for families, medical, educational and more. In an ideal community, our community, when it is all stripped away, every child seeks to be loved, to feel happy and to live in a safe place. 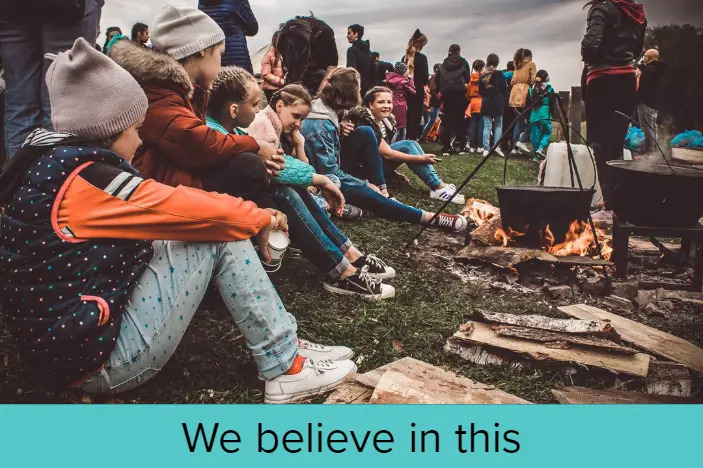 Children deserve the best outcomes and the best interactions and experiences when connecting with places, people and services. 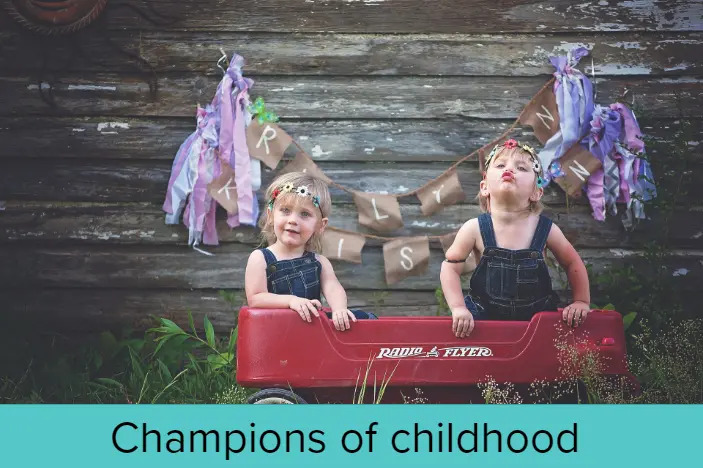 Childhood needs to be protected and celebrated, just as communities need support and to have people working to help them. At Brisbane Kids we will always strive to work in a compassionate and balanced way with joy in our hearts for the work that we do. Our focus on our customer (community) and our clients (those who offer the best activities and services) will be fiercely protected, and their satisfaction and engagement will be our measure of success.